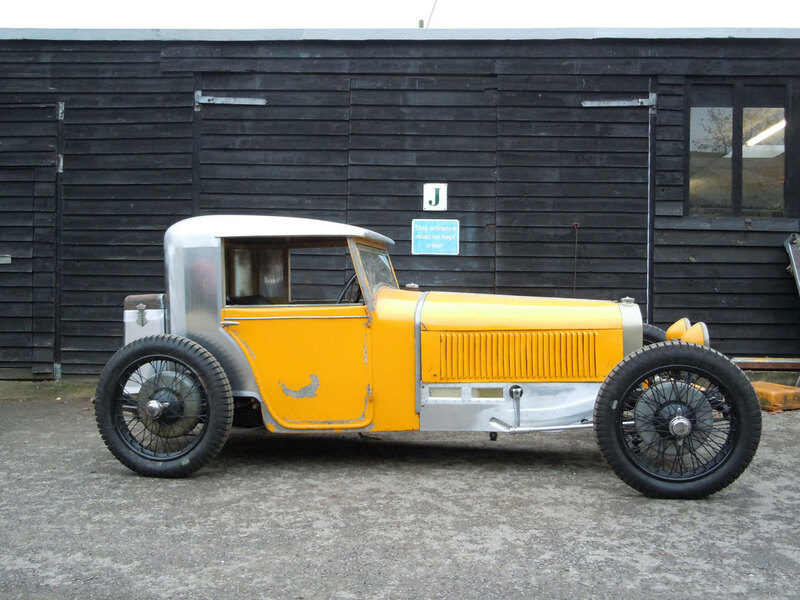 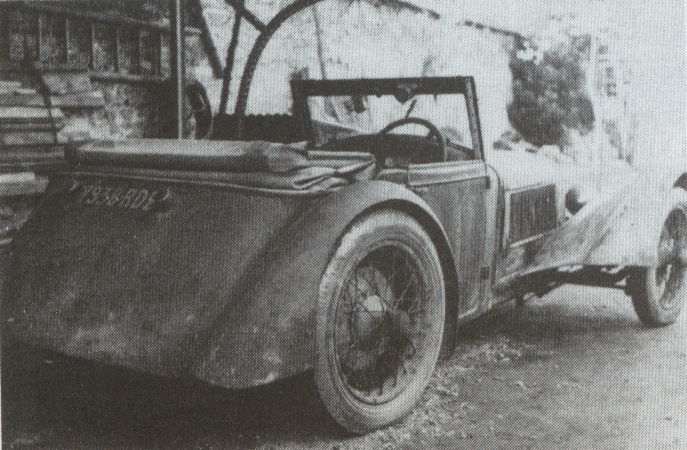 The French manufacturer Lombard built a small number of cars during the companies brief life (1927-1929). 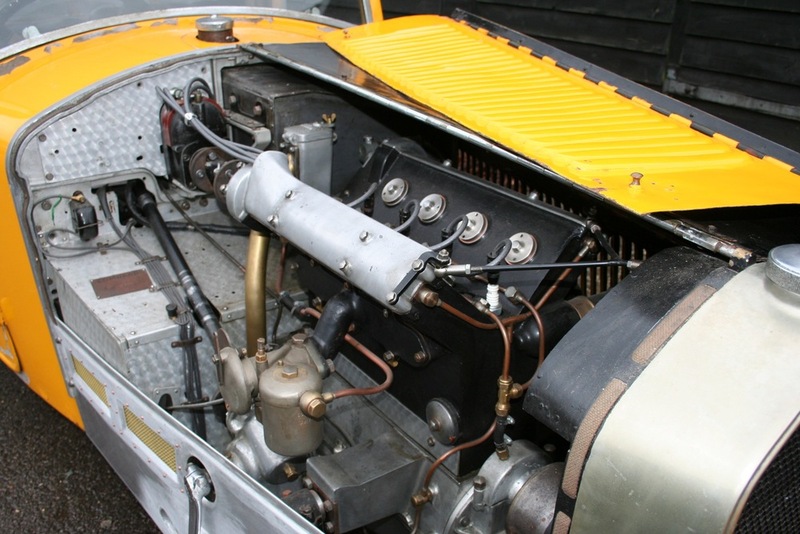 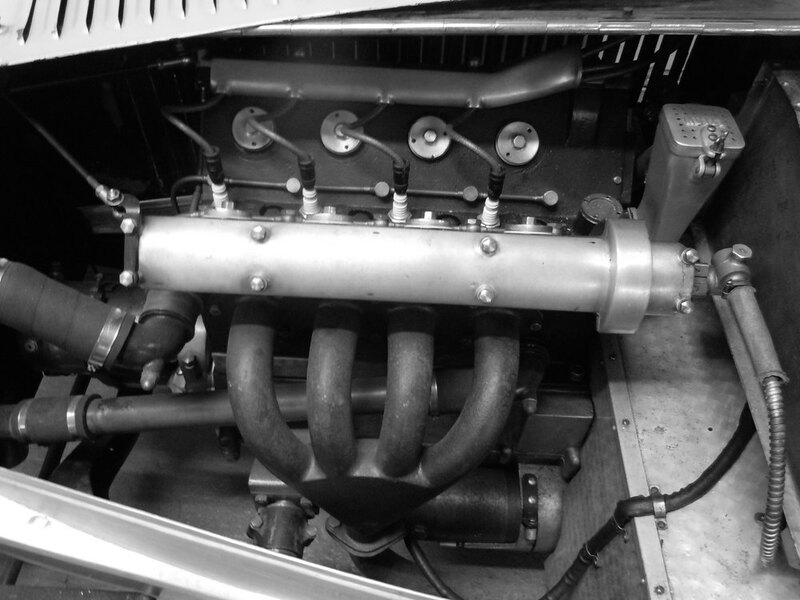 These cars were successful on the track and were fitted with a sophisticated, twin overhead camshaft engine of Lombard's own design. 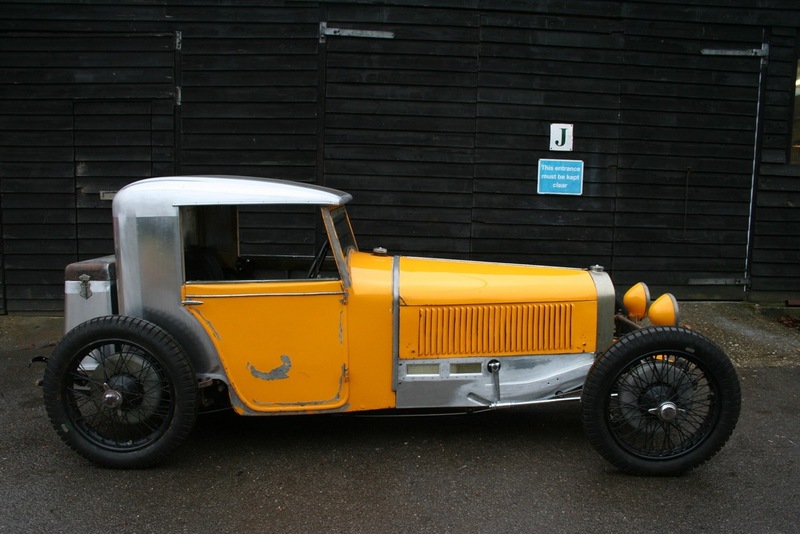 The company only produced one coupe which was discovered in the 1950's without it's roof and with a much modified rear half to the body. 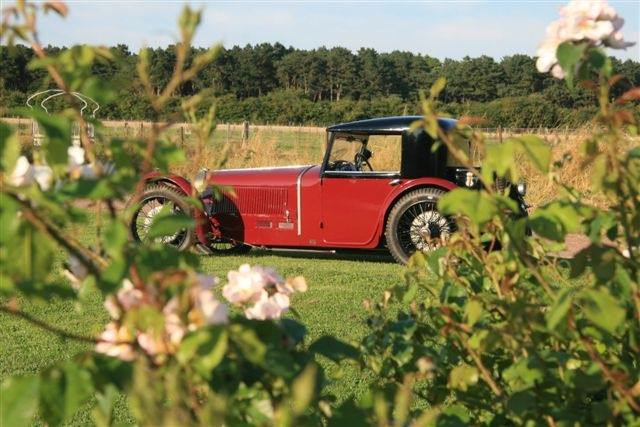 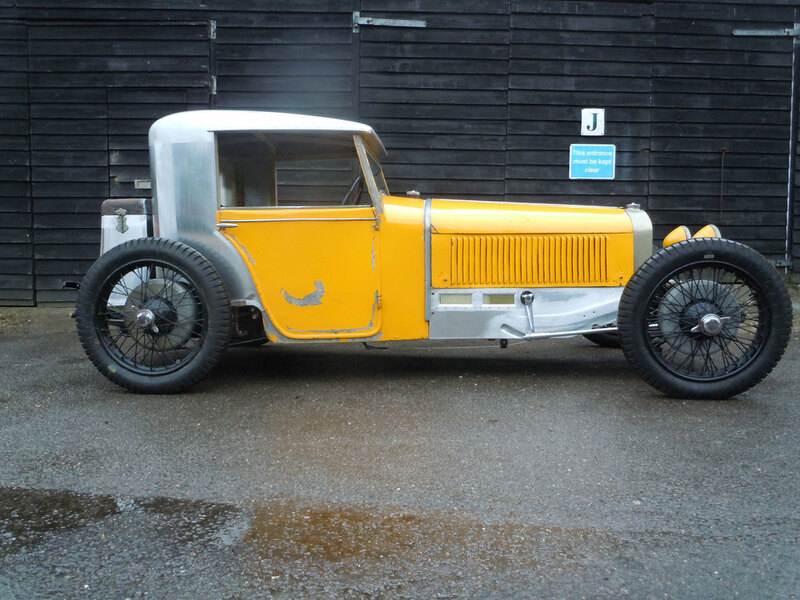 We were fortunate to be given the task of recreating the coupe bodywork working from the only three photographs known to exist of the original car.